In the stimulating battlefield, single-player is the most important test for player awareness and operation . Here we provide you with a single player P. City Parkour flow play, I hope everyone likes it. P City has never had a shortage of warfare. In the single mode, P City’s The battle was less fierce, and there was a little more horror. How to live in P City, a life-threatening city, became the first problem faced by players. Before using this tactic, we must know why we use this style of play. Can’t just find a house to hide? Of course not! Because of the complex terrain in P, and in the single player mode, there is no teammate who can help us to observe the surroundings, so whether a road is safe must pass Our own confirmation, if we hide in a building that does not come out, we have to face the unknown battlefield when the shrinking circle has to move, and because of the lack of perspective on Prevention is most likely to be killed by enemies hidden in the shadows. At this time, we need to be passive and active and take the initiative to move on, but in an unknown housing area. There is no difference between the movement and the running circle above, so we need to add some body and mind when moving to maximize our chance of survival. Similarly, we still use a case to explain. 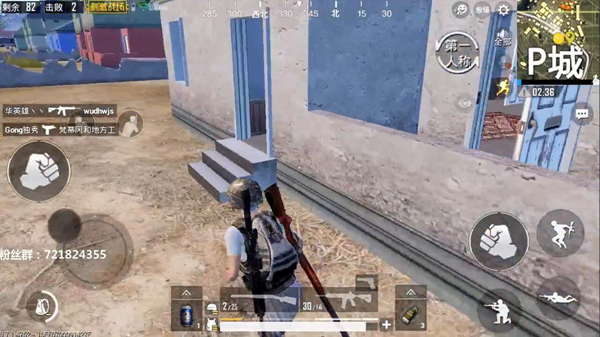 Here We After killing an enemy, we did not hurry to carry the bag. Instead, we selected and entered the room immediately. The sound of gunfire has already exposed the position of our . The first important thing at this time is to prevent the enemy from discovering oneself. At the same time, the enemies who come may also exchange fire. We can wait until After the gunfire around, continue to maneuver. After confirming no one, we were immediately on the 3-storey high-rise, and moved from the roof to the roof of another building without taking the ground. The reason is very simple. At this time, most of the people in the battle just focused on the ground and neglected to observe the roof. 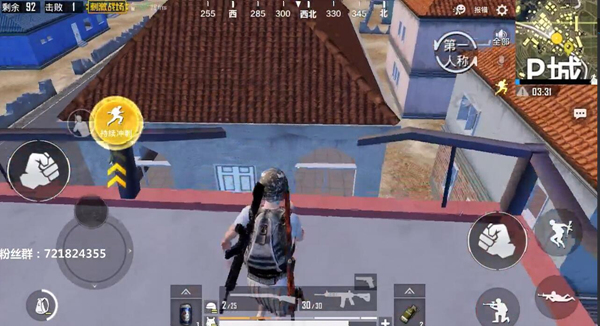 However, the roof is not absolutely safe, because there will be enemies with us. The same idea must be paid attention to the footsteps, and the narrow road meets the brave winner ! 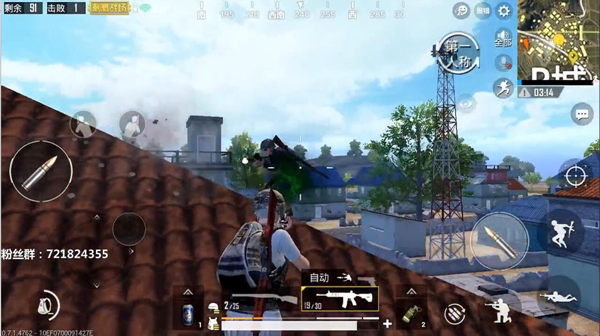 After we have eliminated the enemies on the roof, we can safely leave quickly because the enemy did not exchange fire with other people when they were on the roof. Speculate, may lack nearby enemies shooting angle or simply do not have near the enemy ; we still carry our tactics, shot from another place, leave quickly after a quick lick complete package. 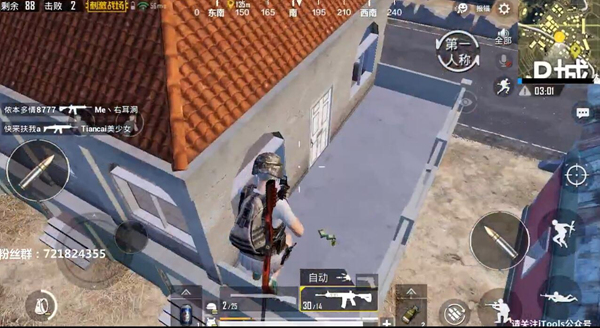 Here we find a lot of houses that have been opened. In the single mode, such houses can basically be declared safer than houses like this. Houses that close the door are more likely to be overshadowed by people, and many houses may not come in this house. At this time, judge the position of the enemy according to the direction of the enemy’s crossfire, and proceed directly to the direction of crossfire. 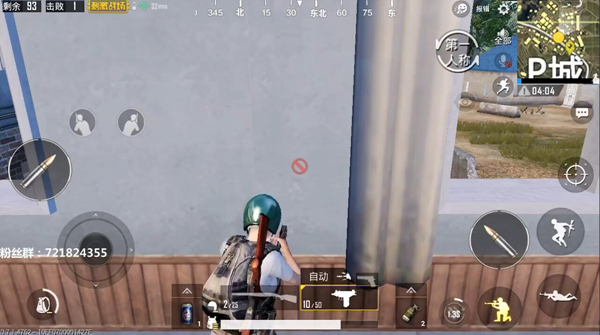 Because the known enemy is safer than the unknown enemy, here we are directly hidden in the house next to the enemy and sit on the mountain to watch the tiger Fight, and we only need to kill the winning one. And the enemy inadvertently exposed the horse’s foot directly without being aware of our exact position. At this time, the shrinking circle has only just begun. After dealing with the enemies around us, we can quickly leave P City for further tactics. 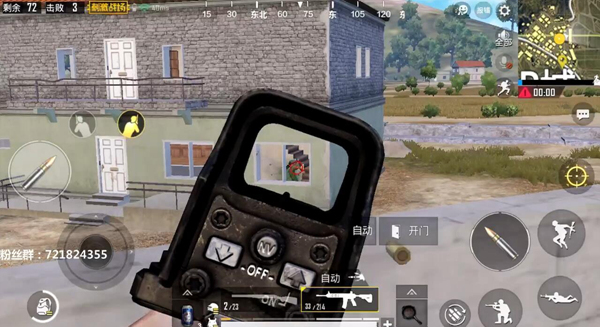 Summary Look and want to be single Winning in the pattern is a prerequisite, and it is essential to take the initiative and must be transferred quickly after killing, otherwise other enemies if we pack or hit When the medicine was attacked, it was only a dead end. At the same time, in P City, there was still a lot of use of the roof to transfer, so as to prevent the rapid transfer of the situation downstairs. I hope this article can help everyone. 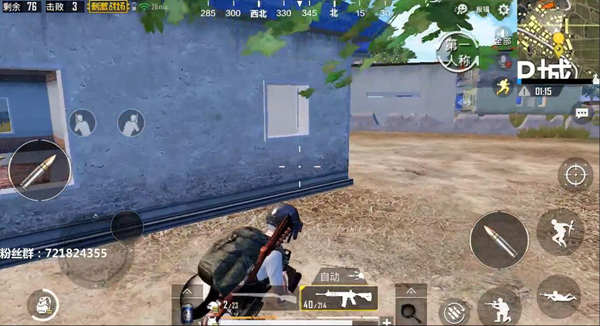 PUBG Mobile guide is the best place for street fighting ambush. Do you know a few?